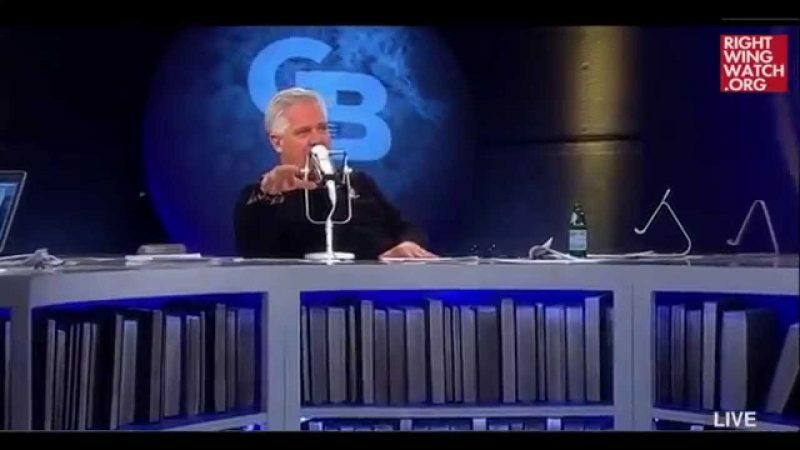 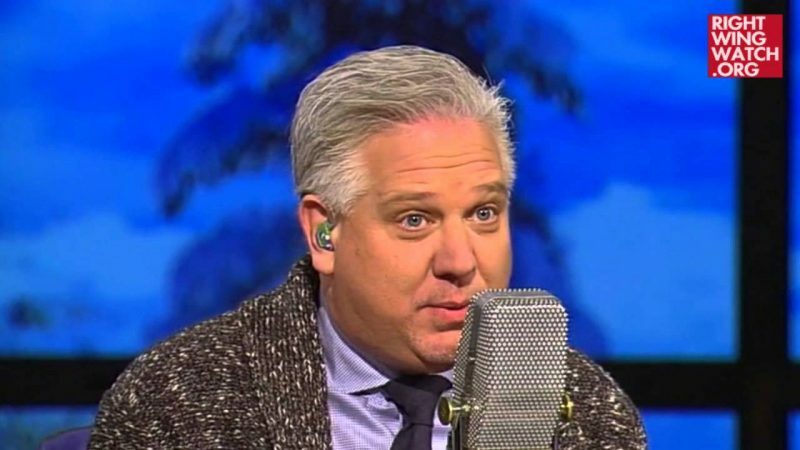 Glenn Beck typically does not react well to President Obama’s State of the Union addresses, so naturally he was a little bent out of shape this morning after having watched Obama’s final address last night. 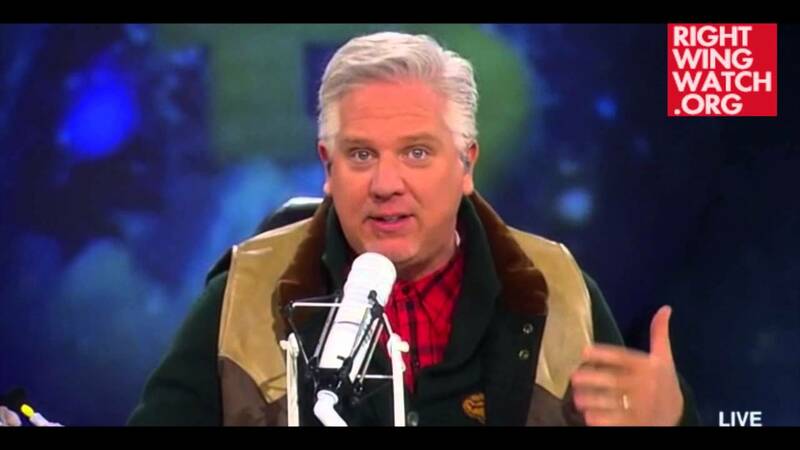 But amid his outrage and disgust, Beck did discover one little piece of good news: World War III is coming. 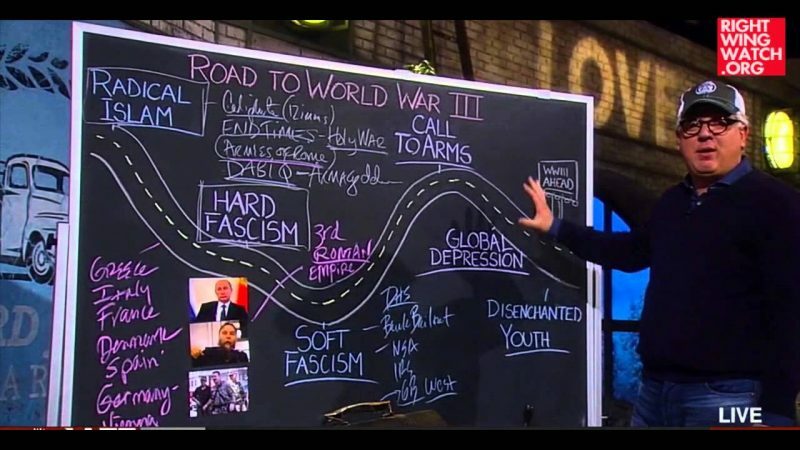 Beck, of course, has been warning that WWIII is just around the corner since 2013 and while the supposed tipping point is constantly changing, Beck is now more convinced than ever that it is going to happen soon, precisely because Obama mocked the idea last night.